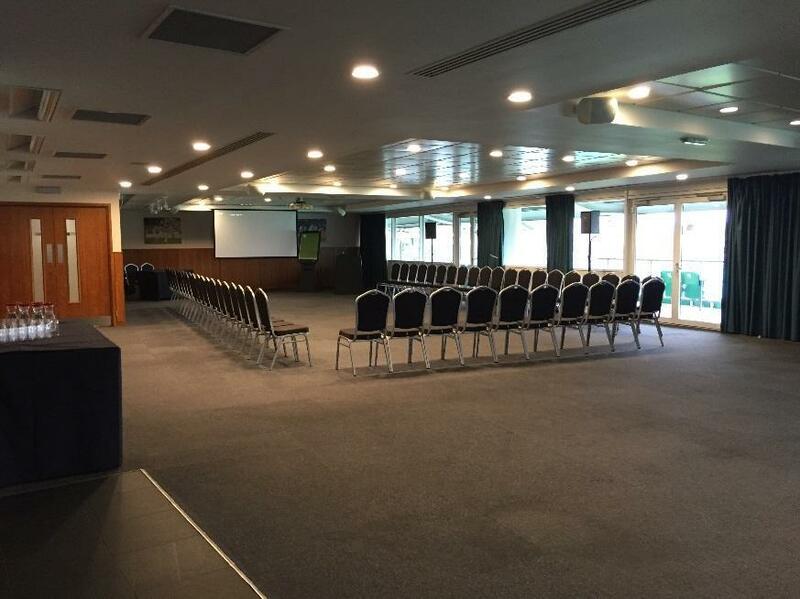 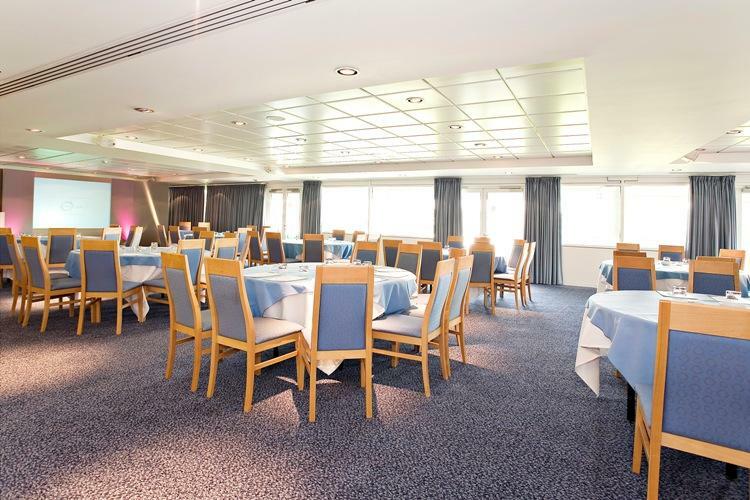 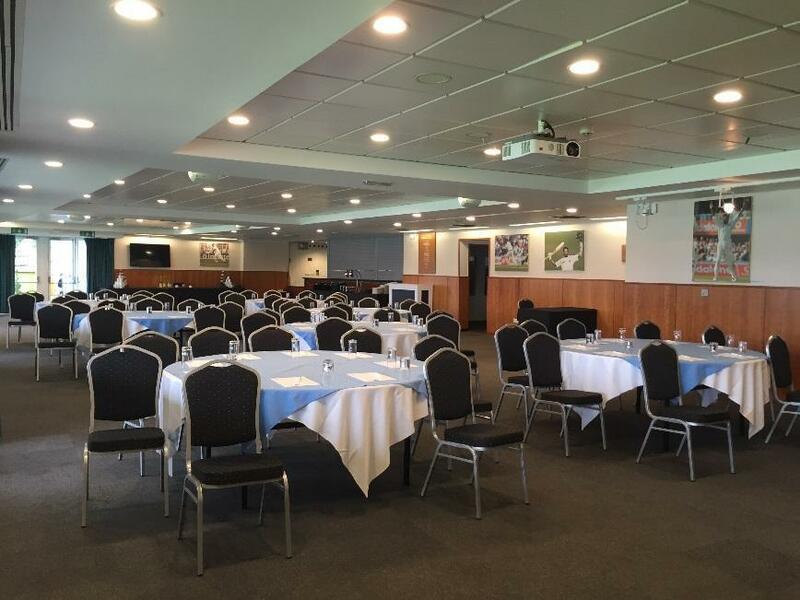 The India Suite, located on the second floor of the OCS Stand, can accommodate up to 200 delegates informally, 150 guests theatre style, or up to 112 cabaret. 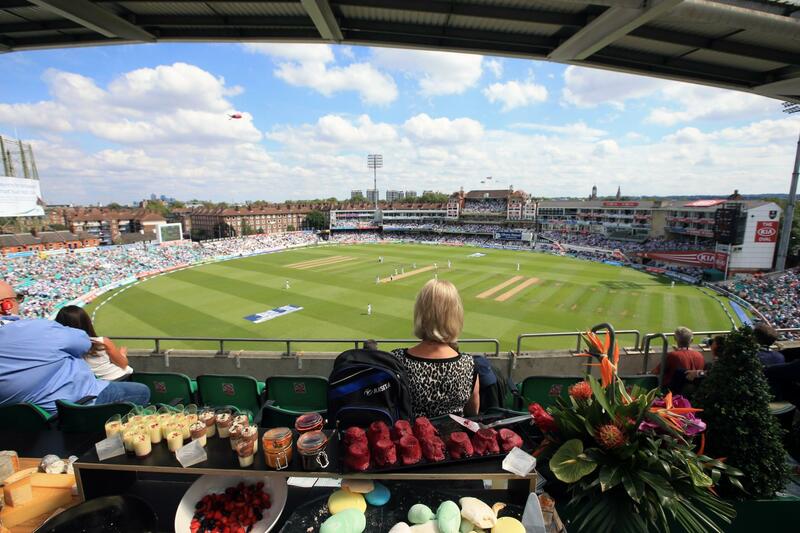 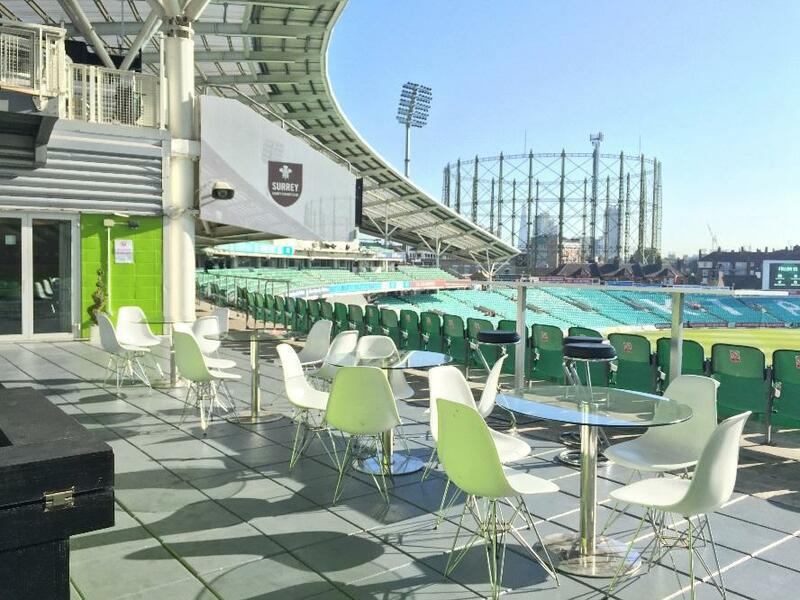 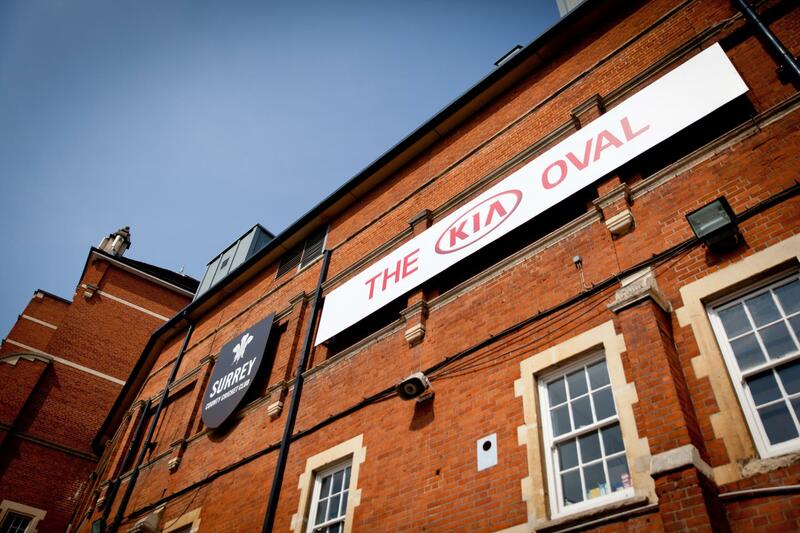 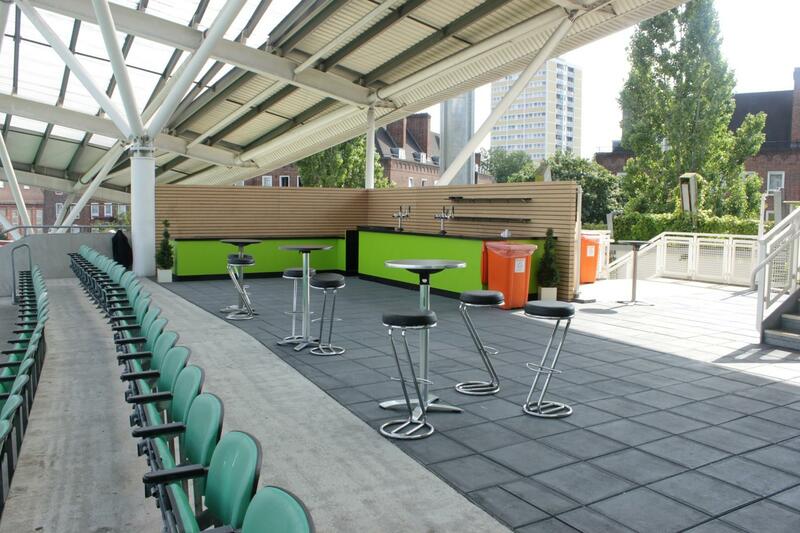 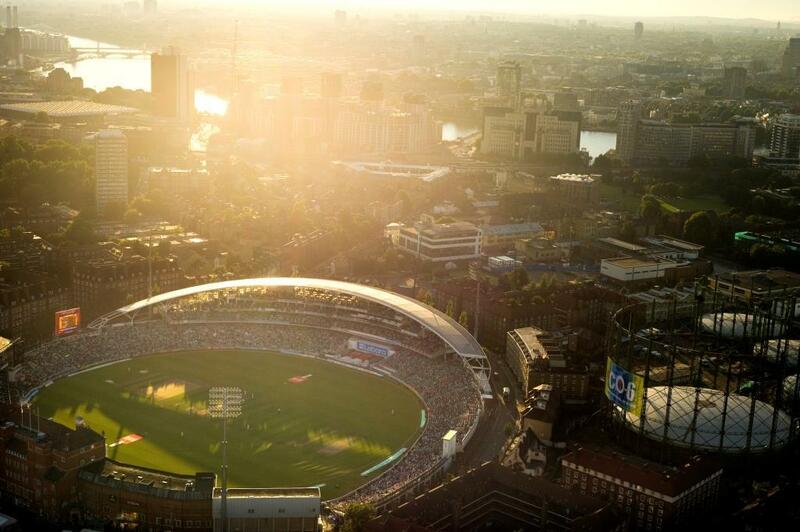 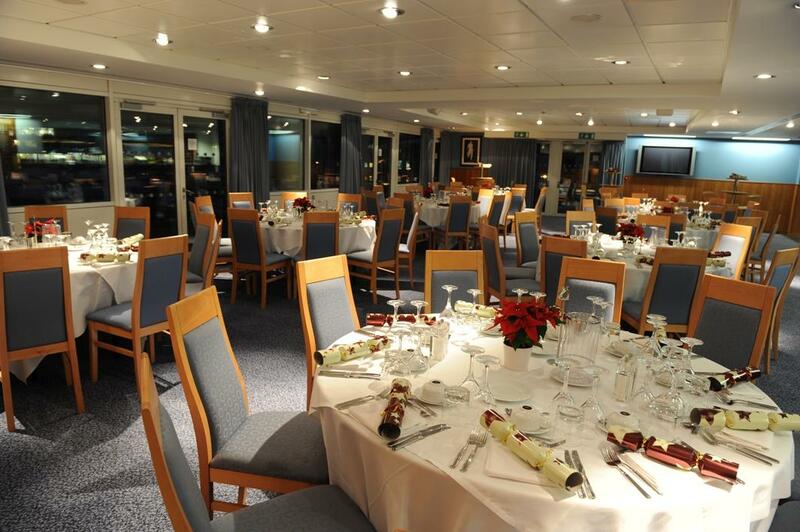 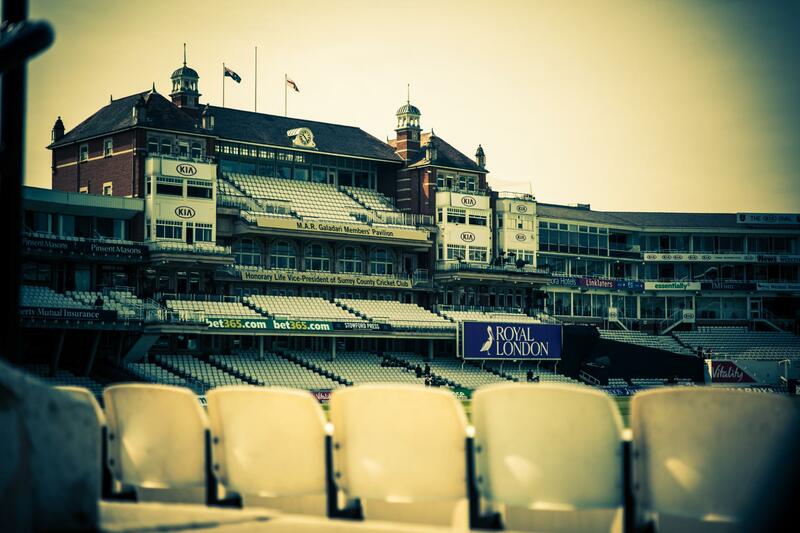 There is a large private covered terrace with a bar, which makes the room perfect for summer conferences with an al fresco lunch or perhaps a post-conference Pimms whilst watching the cricket? 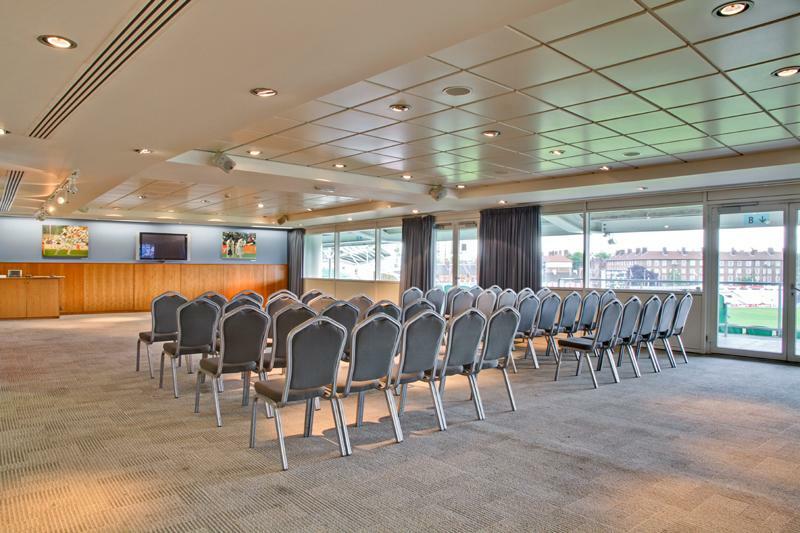 There is complimentary Wi-Fi for all delegates inside the suite.